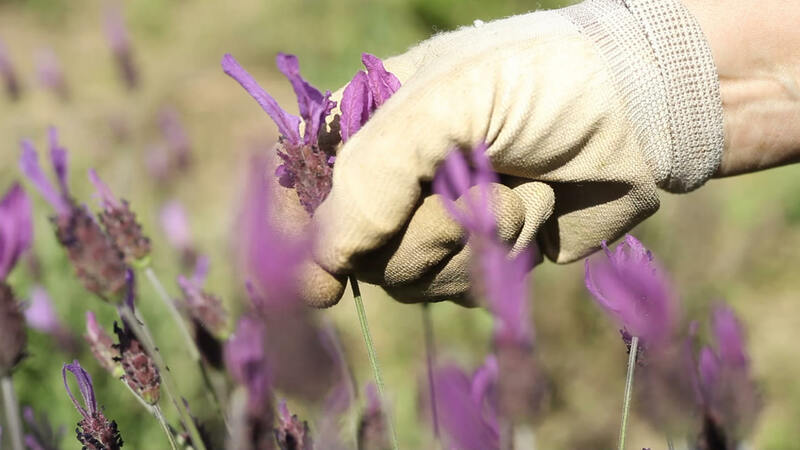 We grow with love and dedication our medicinal and aromatic plants that we later distil in order to obtain their benefits and properties in the form of essential oils, which are the key point around which all our activity is centred and where the meaning of the brand Fragàncies del Montseny. Fragàncies del Montseny is a brand of beauty and wellness products that, from the certified crops to the final product, reinvests in the growth of medicinal and aromatic plants with strict ecological criteria in order to help with the recovery and sustainability of neglected and unproductive natural spaces. 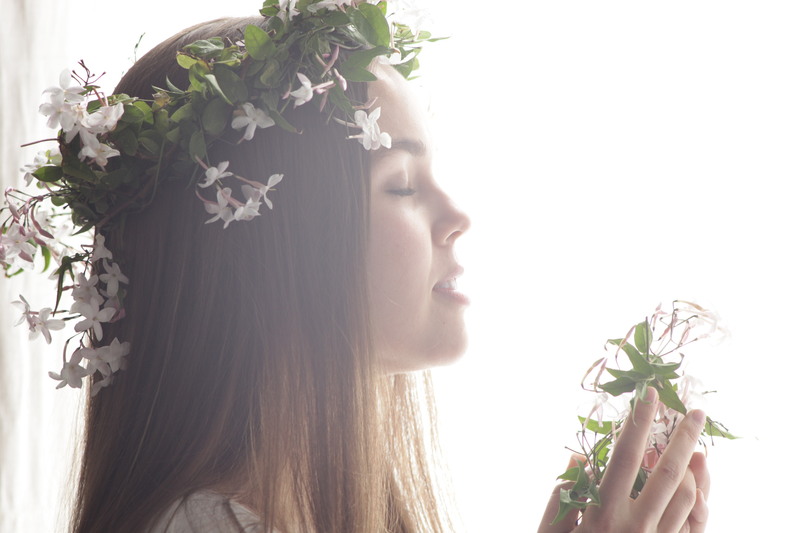 "I deeply believe in the benefits of aromatherapy. 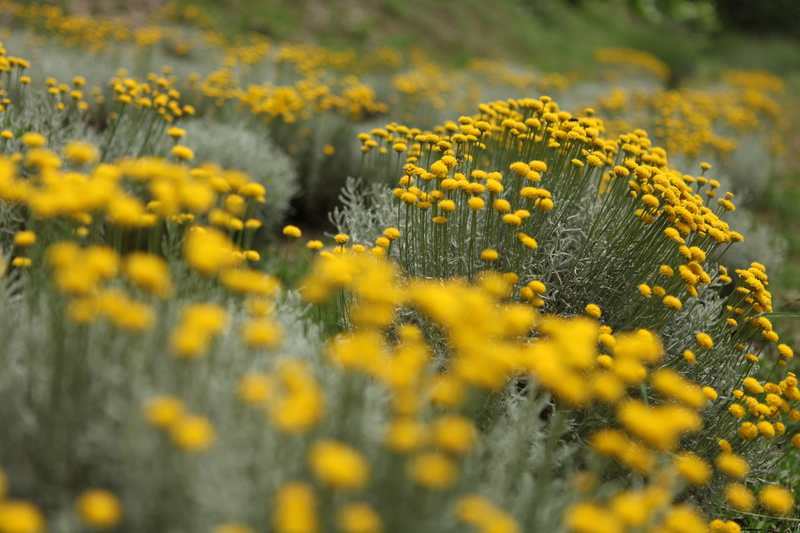 On countless occasions I have been able to witness how Mediterranean aromatic plants bring instant happiness to people through positive emotions that are generated in the limbic system and in the subconscious mind. Personally, I have also experienced the beneficial effects on my physical health." 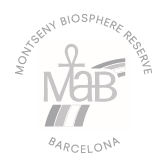 Fragàncies del Montseny offers natural and organic cosmetic products, from medicinal and aromatic plants. All the benefits of aromatherapy guaranteed by the prestigious COSMOS Certificate. 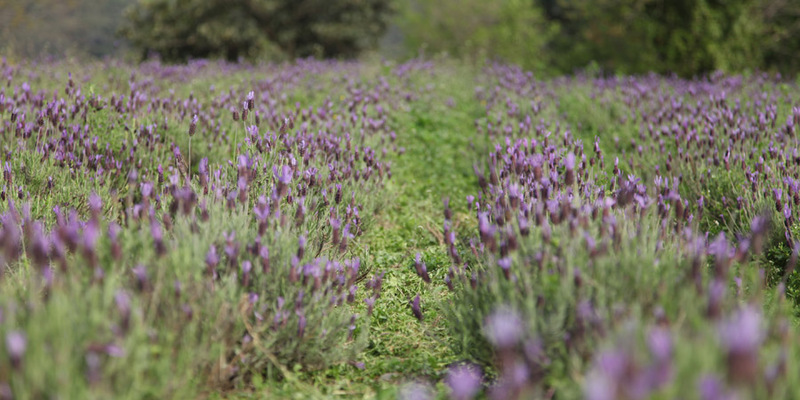 We cultivate our own medicinal and aromatic plants and we never harvest wild plants. This type of collection would endanger some valuable species. We ensure the absence of contamination thanks to our cultivation and production methods. We guarantee short cycles of production with fresh plant materials and we avoid unwanted mixtures of components. We rigorously control the organic and natural origin of the raw materials that we cannot obtain from our own crops and we only accept the ones that have been strictly guaranteed organic and have an absolute and proven reliability. We minimize the environmental impact by using recycled materials, as well as by using recyclable and biodegradable bottling and packaging.